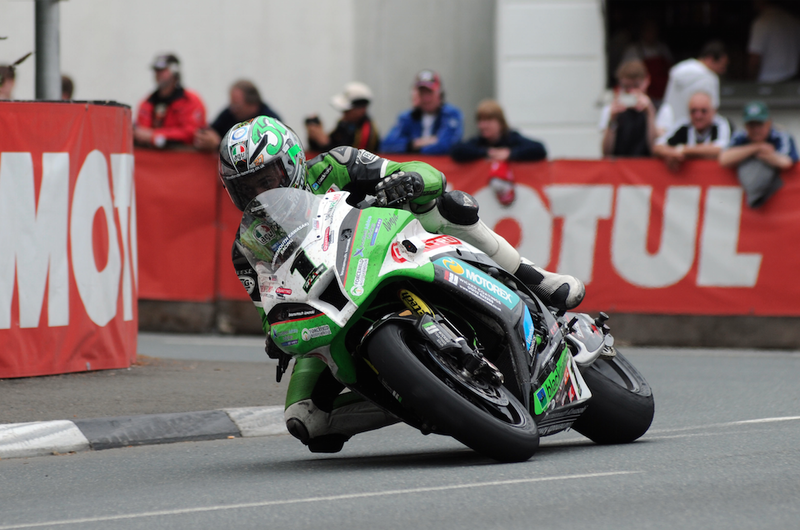 Having gradually increased its presence at the Isle of Man TT festival in recent years, Kawasaki will move up a gear in 2015 with two teams officially supported by Kawasaki Motors Europe (KME). James Hillier will once again ride the Quattro Plant Bournemouth Kawasaki ZX-10R in a quest to win his first “big bike” race on the island. Having already lapped at over 131 mph, James has certainly shown he has the pace and, with another years’ experience under his belt, is looking to make the transition to the top step of the TT podium. Hillier smoked it in 2014. One to watch for sure. Adding to the KME supported roster – and joining the TT for the very first time – is the GBMoto Kawasaki team who are looking to expand on their success in the British Superbike Championship. 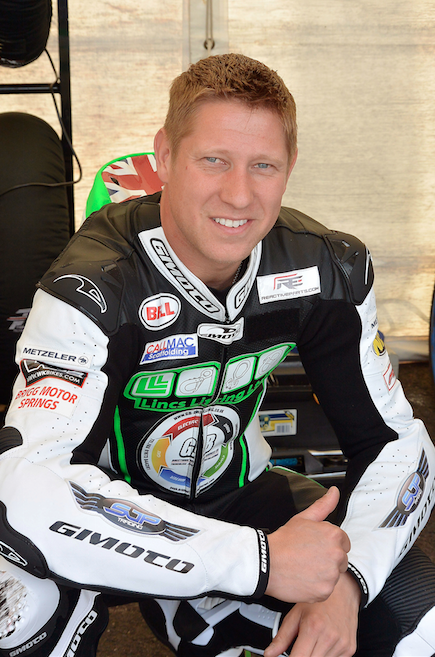 They have signalled their intentions by signing two time TT winner, Gary Johnson, who is also seeking his first victory in the Superbike class on the famous Isle of Man mountain course. Drawing a truly global audience – and retaining fierce support across Europe – the TT is truly unique event. With joint support from Kawasaki Motors UK and KME, the Japanese manufacturer has enlisted the services of world renowned racing specialist, Ichiro Yoda, who currently oversees Kawasaki’s World Superbike effort and has previously worked with great success in the MotoGP paddock. KMUK’s Racing Coordinator Ross Burridge commented: “Having Yoda-san on board to help both teams in their aspirations to win at this iconic event is invaluable. We are grateful to KME for their support and we are sure this will help the Kawasaki road racing programme move forward. Of course our ultimate ambition is for Kawasaki to achieve a similar level of success on the roads as we currently enjoy in short circuit racing’. Mr Shigemi Tanaka, who oversees KME’s racing activity added: ‘It’s clear to us that the TT extends way beyond national boundaries. It is natural for us to support this programme and give the European Kawasaki fan base even more reason to watch the 2015 TT festival. Naturally, our wish is that both teams will be very successful’. With the 2015 TT due to begin at the end of May, both teams will now begin their preparations including early season testing and the opportunity to benchmark their performance against the competition at the NW200 races in Northern Ireland in mid-May.